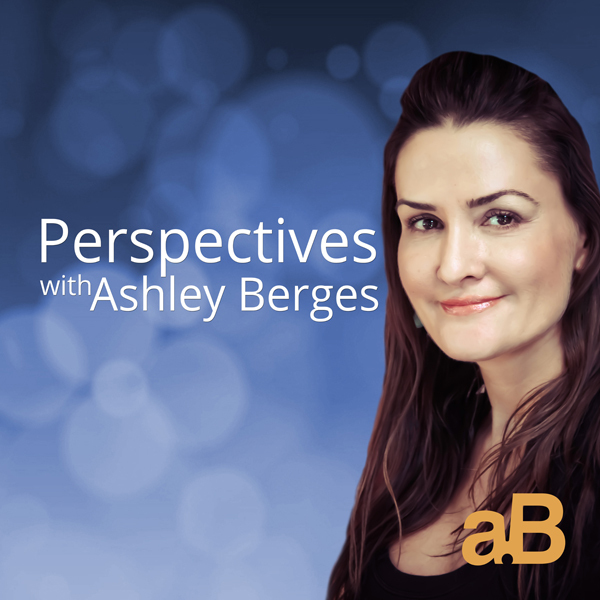 The links below will take you to a page where you can purchase a specific show of Ashley Berges Perspectives, either on CD or on a USB (Flash) drive. Each link takes you to a page where Ashley describes each show! 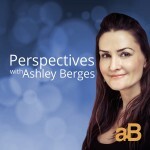 Own Ashley Berges Perspectives shows to play anywhere, at any time you want! If you need special shipping (Next Day, Signature, Fedex, etc) then after you place your order via Paypal, email us at Curator@CerebralStudios.com so we can give you an adjusted shipping cost.